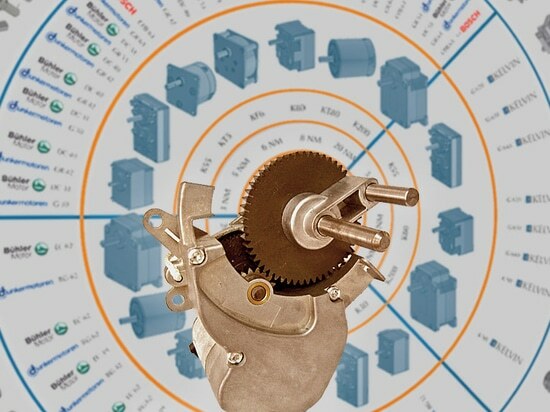 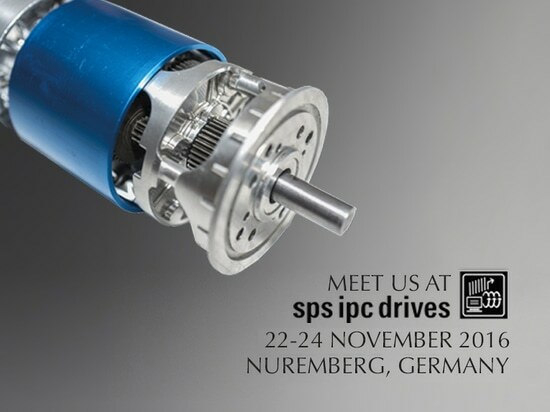 Kelvin team will be present at the SPS IPC Drives, Europe’s leading exhibition for electric automation. 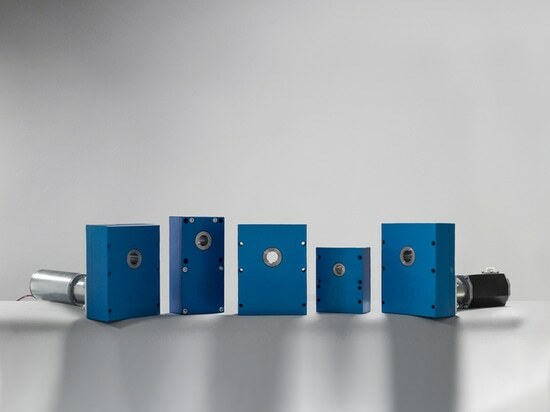 Come visit us from 22 - 24 November 2016 in Nuremberg. 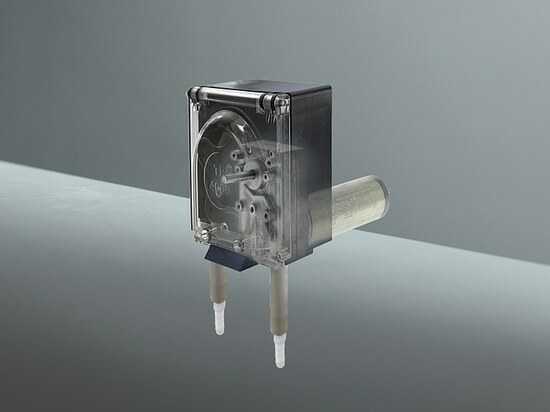 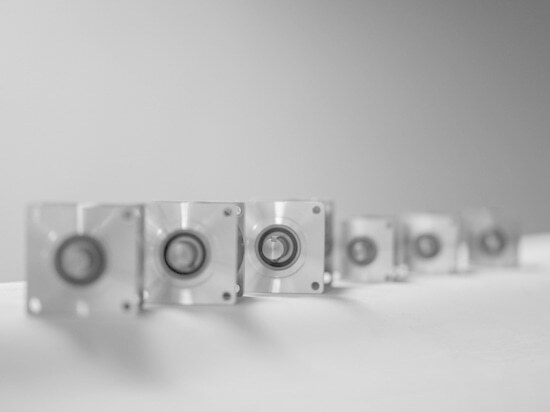 These Gear Motors are perfect for your applications in the medical, transport, acces control, intra logistics, food industry, energy, pumps & valves markets.